Before all things Fortnite and having multiple consoles from which to choose, video games were relegated to the arcade. Kids of all ages would head to their local mall or pizza parlor to play Ms. PAC-MAN, Space Dungeon, and Street Fighter for hours on end. 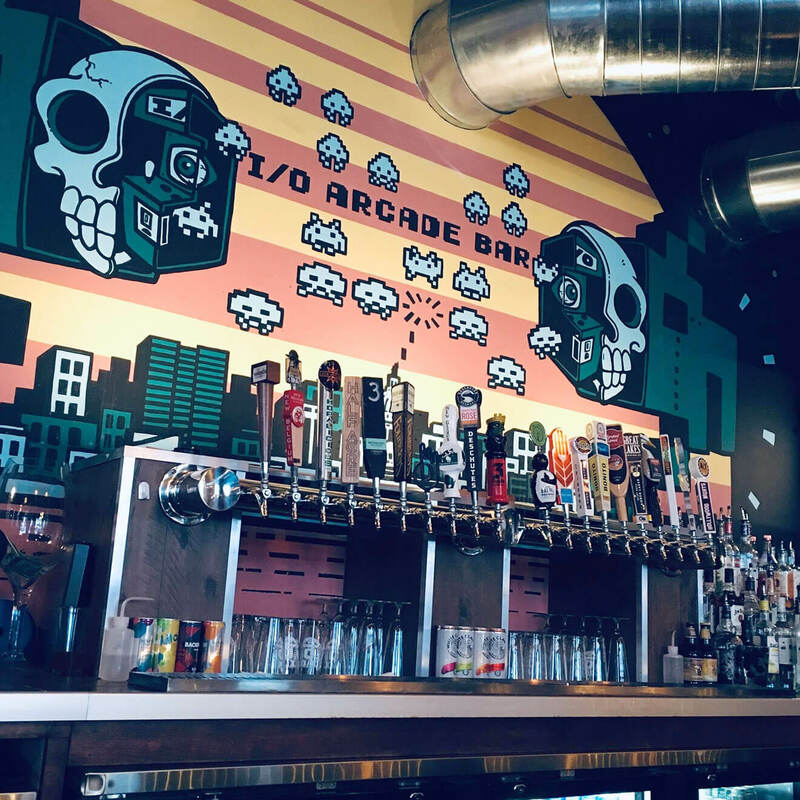 Those days may be long gone, but you can relive them in the arcade bars that have been popping up across the country over the last 20 years. And we’re not talking Dave & Buster’s, but rather great craft cocktail and beer bars that also curate a selection of nostalgic ‘80s and ‘90s arcade classics—some even include board and boardwalk games like Connect Four and Skee-Ball. 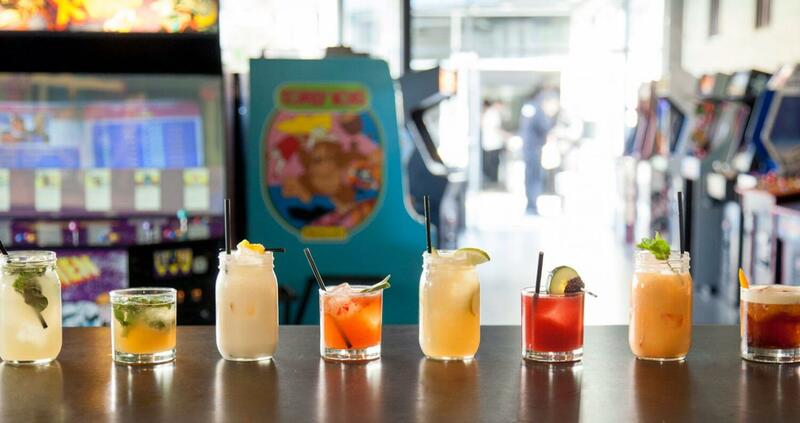 Here are eight arcade bars from around the country that will level up your next night out. 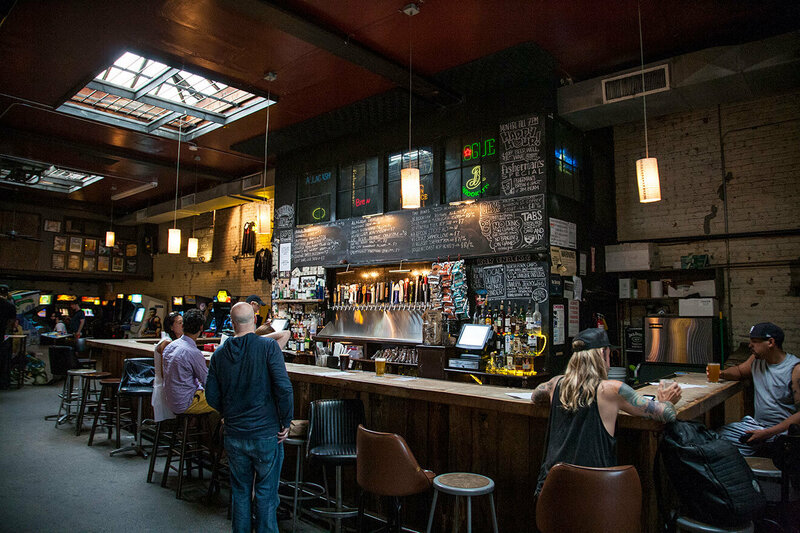 Barcade was opened 15 years ago by 4 friends in Brooklyn who were dedicated to vintage arcade games and craft beer. 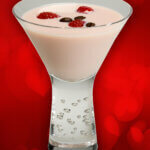 There are now seven locations across New York, New Jersey, Pennsylvania, and Connecticut. 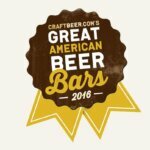 Each Barcade has a full bar with a focus on craft spirits and cocktails. The beer selection is solely from American craft breweries, and the beers are only served on draft to reduce waste and energy. The video games are mostly from the classic period of the early 1980s through the early ‘90s. 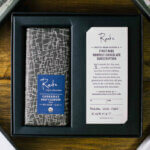 New locations are slated for Los Angeles and Detroit. 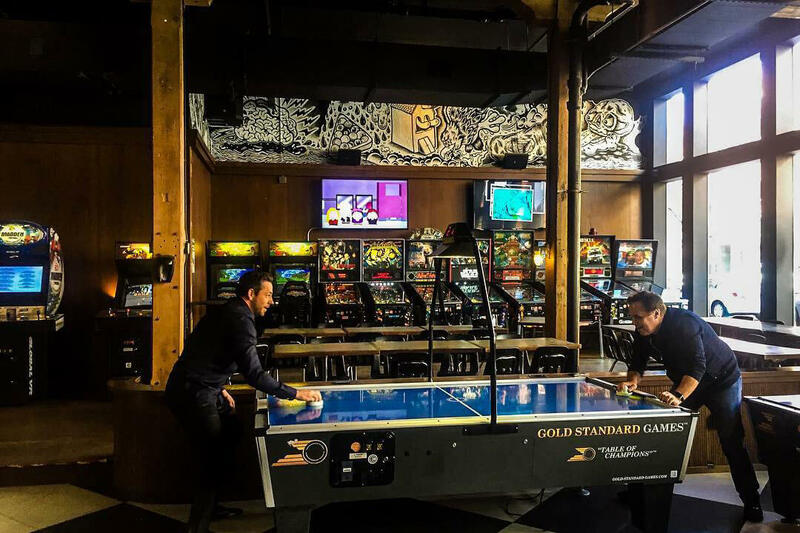 This bar is home to hundreds of games, including classic and modern arcade cabinets, pinball machines, and consoles. Boxcar features 24 constantly rotating American craft drafts, which is not a hard task when it comes to all the great beer made in North Carolina alone. There are free weekly tournaments and live music on a covered patio. And given that this is college basketball country, with both the University of North Carolina and Duke University nearby, Boxcar is likely the center of March Madness. On the West Coast, two childhood friends opened this coin-op bar near Downtown L.A. in 2012. 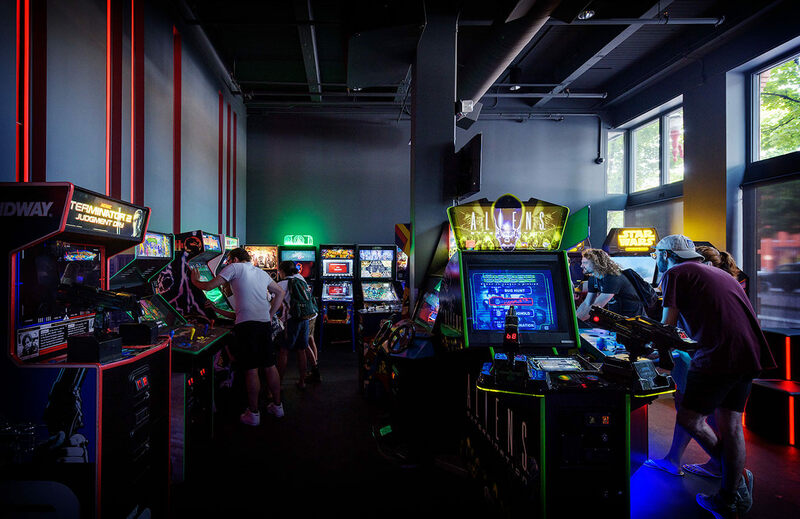 The classic arcade features a rotating collection of pinball and arcade machines, an outdoor patio, weekly competitions, and monthly pinball tournaments. 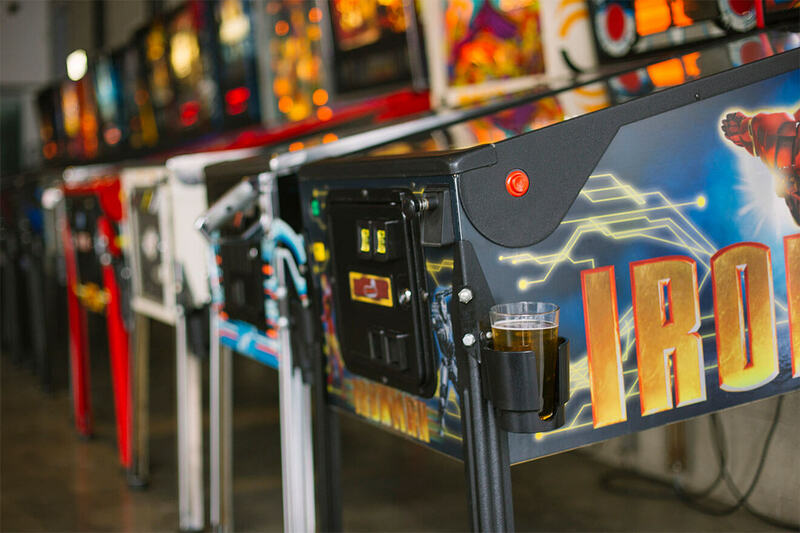 The L.A. Pinball League is in action on Tuesday nights, and DJs spin a variety of music every night. This string of Chicago-based arcade bars was founded in 2012, and just added a new location in San Francisco last year. Emporium has arcade games from the last 30-plus years and a full bar, but its focus behind the stick is craft beer and whiskey—the menu includes 23 of the former and more than 75 of the latter. The bar also regularly hosts live music and movie screenings. In operation since 1998, Ground Kontrol is the granddaddy of them all. 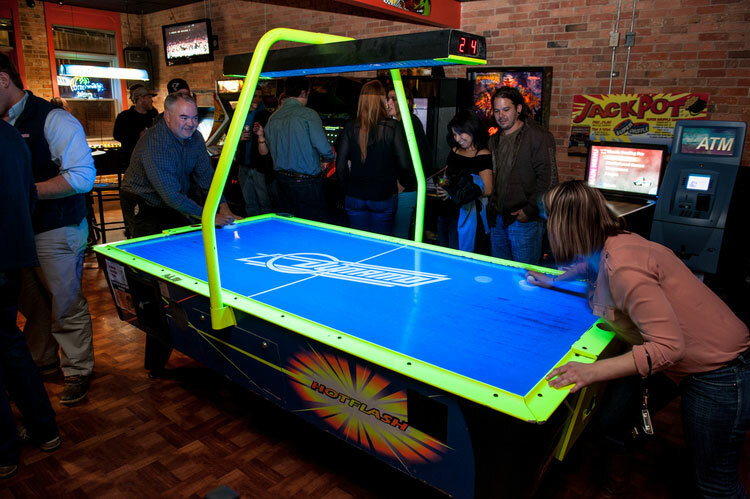 Its original location was just an arcade, but when it moved to its current spot in Old Town in 2004, the bar was added. Ground Kontrol currently operates more than 100 classic video games and 40 pinball machines. 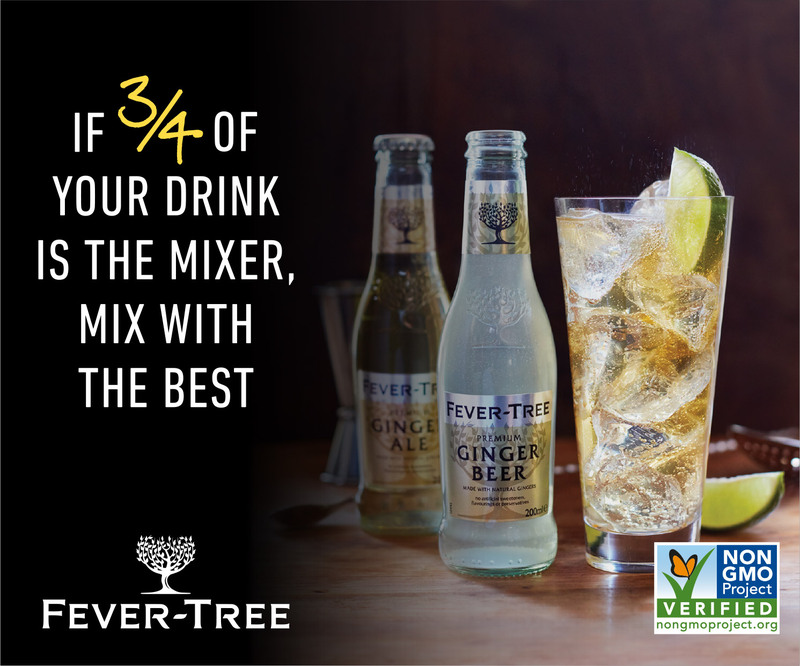 It also offers a full-service bar and hosts DJs, comedy shows, high-score competitions, game tournaments, and Rock Band karaoke—which could either be a good or bad thing, depending on who’s performing and how much you’ve had to drink. 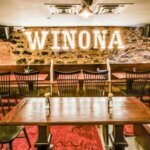 Named after the input-output interface between humans and electronics, this is where University of Wisconsin gamers can take in Overwatch with an IPA. 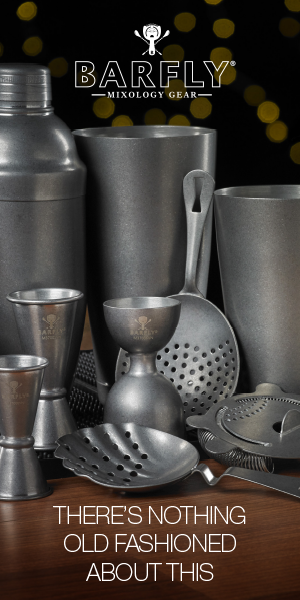 The bar serves custom cocktails and craft beers while you play more than 50 games. It also offers a variety of board games, pinball machines, and the opportunity to join different types of gaming leagues. First opened in Austin in 2009, Kung Fu Saloon now has six locations with vintage arcade games like Galaga, Centipede, Ms. PAC-MAN, NBA Jam, Mortal Kombat, Golden Tee, and Big Buck Hunter. 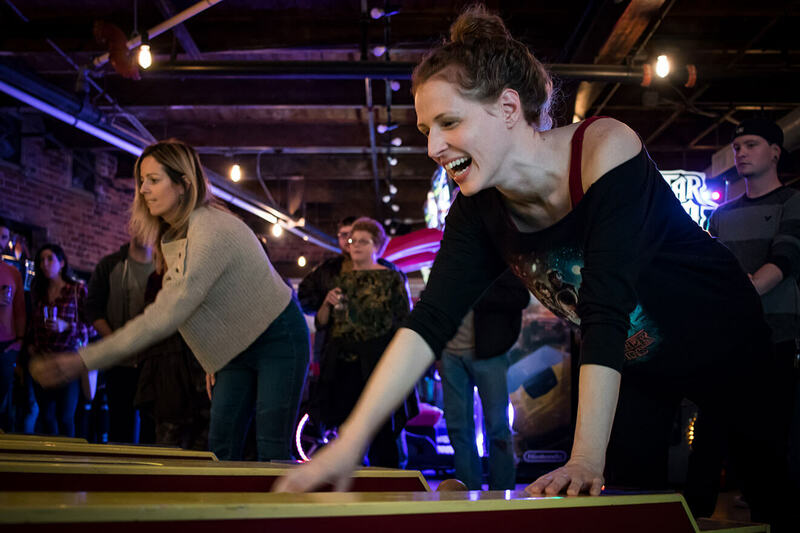 It also features non-video entertainment like shuffleboard, foosball, ping-pong, Skee-Ball, a giant Jenga, and Connect Four, and other board games. The bar serves domestic and craft beer on tap, including Nashville’s Yazoo Hop Perfect and Austin’s (512) Pecan Porter, and is famous for its pickle shots. On Sundays, all games are free. Opened in 2010, Play is the result of combining your favorite neighborhood bar with the nostalgia of vintage pop culture. 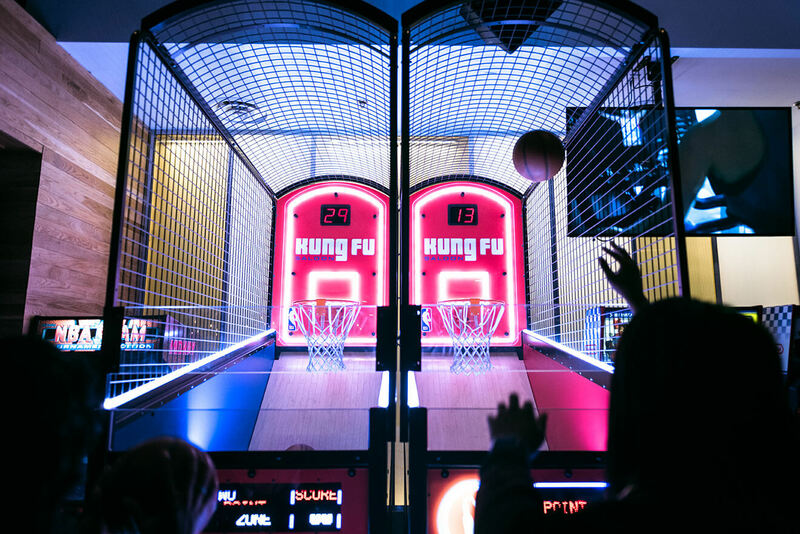 Opened by former music industry execs who decided to abandon the digital space for the physical space, Play features of vintage and state-of-the-art arcade games, a pool table, Skee-Ball machines, shuffleboard, air hockey, and much more.